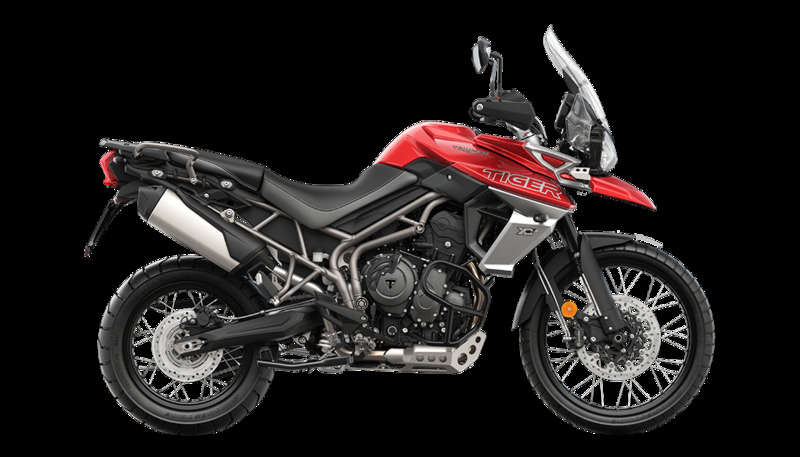 Equipped with traction control, switchable ABS, 3 Rider Modes, and a second generation 95PS 800cc triple engine with a seamless flow of torque, the Tiger 800 XCA goes further still. Standard equipment includes heated rider and passenger seats, heated grips, LED fog lamps, and an uprated 650W alternator complete with 3 auxiliary sockets that can power everything you need from heated clothing to GPS systems.^^Offer ends 30/04/19^^Please note this price is for Queensland only. This price may not include all features and colour options. Please contact your local Triumph dealer for location specific pricing.^^*Ride away price includes all offers, cashback, rebates and discounts.